Biodiversity for food and agriculture is declining, and governments aren’t doing enough to reverse the negative trends, says the FAO’s newly released report on the State of the World’s Biodiversity for Food and Agriculture. This comes as no surprise to the world’s small-scale farmers and fishers, who are at the front lines of climate change working to overcome the damaging impacts of industrial fisheries and agriculture. The new report, welcomed by members of the working group on biodiversity of the International Planning Committee for Food Sovereignty (IPC), details the ways that the world’s biodiversity has been declining, revealing biggest contributor to biodiversity loss is changes in land and water use and management due to industrial agriculture, such as widespread de-forestation to make way for monocultures of crops, many of which are fed to animals in intensive livestock systems. High external inputs of pesticides and synthetic fertiliser and practices of over-tilling, over-grazing, and over-fishing have further resulted in decreased biodiversity and are major contributors to climate change, which is its own significant driver of loss of biodiversity. One would think the report has left governments with no choice but to act swiftly to halt losses before more species of plants and animals become extinct. And yet a week with representatives of the world’s governments has left IPC members with little hope for speedy reform by many of the world’s biggest polluters and exporters of agricultural commodities. We live in an era dominated by industry, one in which the right to profit goes unchallenged while the right to eat is not assured. Industry and developed countries showed their vested interests repeatedly over a week of meetings of the Commission on Genetic Resources for Food and Agriculture, playing games and blocking progress on discussions of digital sequence information (DSI, aka ‘genetic sequence data’, or ‘de-materialised genetic resources’). 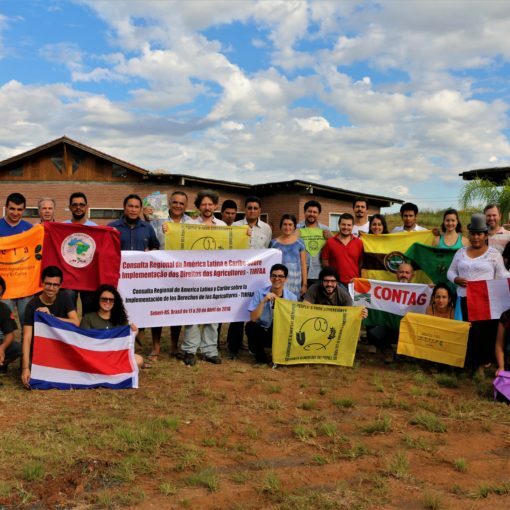 Industry pushes DSI to patent plants, animals and microorganisms used for food production, while refusing small-scale farmers and fisheries rights to access and freely use genetic resources that they are selecting and conserving. Meanwhile, they continue to issue patents which restrict farmers’ rights to seeds and livestock breeds, and their techniques of industrial breeding and genetic modification are leading to an ever-narrowing pool of genetic diversity for food and agriculture. While the FAO report and the Commission’s supplemental documentation very clearly spell out the devastation wrought by intensive agricultural systems, there is a fait accompli approach to the rise of aquaculture – fish farming – which mimics many of the worst practices of its terrestrial counterpart. With the health of the world’s oceans and internal waterways dangerously threatened, we need the vision and foresight that was lacking when advocates of the Green Revolution led us into the current crisis created by the industrialisation of agriculture. 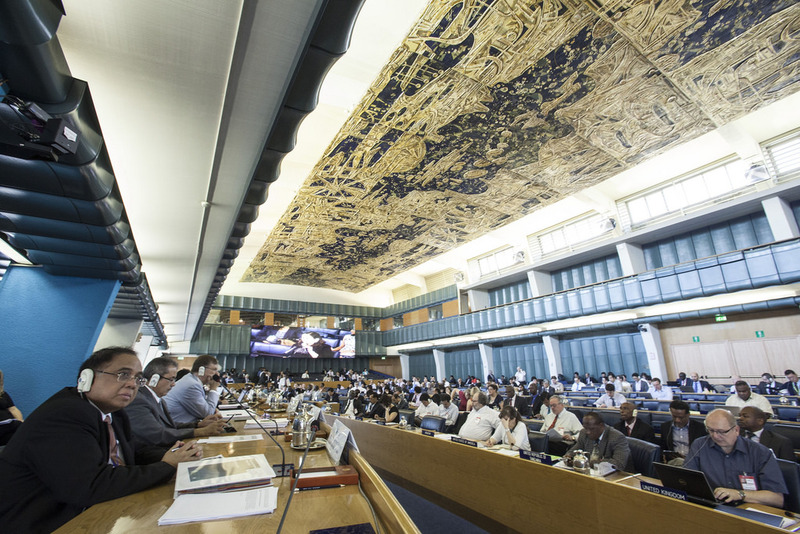 Although FAO and its committees clearly understand and can articulate the problems and ways forward, many governments in developed countries such as the United States and Canada are resistant to change. They subsidise the destructive activities of industrial agriculture and create enabling frameworks for industry while restricting the activities of small-scale farms and fisheries. 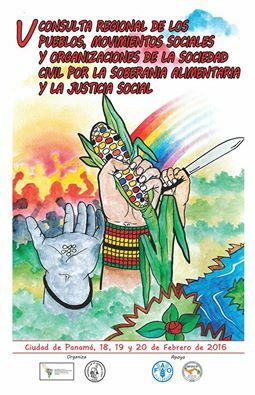 The members of the working group on biodiversity for the IPC call on all governments to change policies and promote peasant agroecology, artisanal fisheries and rights of farmers, fisheries and Indigenous Peoples. 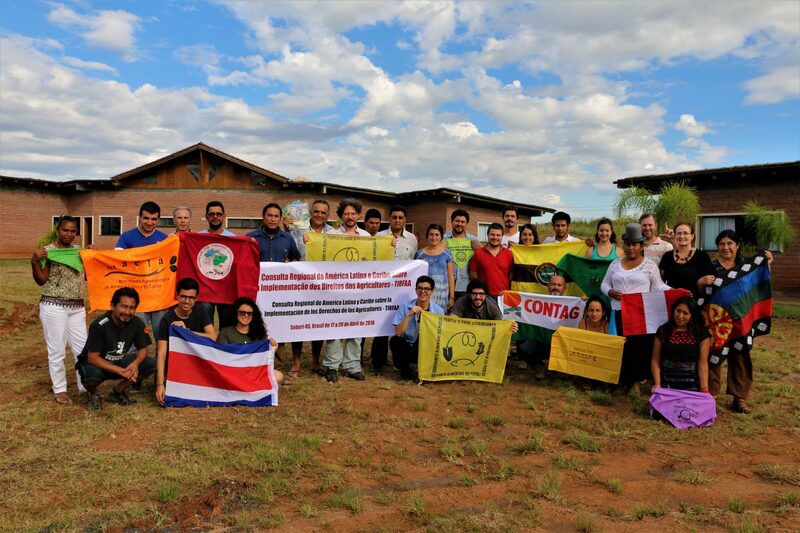 The organizations, members of the Agricultural Biodiversity Working Group of the IPC, that participated at the CGRFA17 are the signatories of the media release.